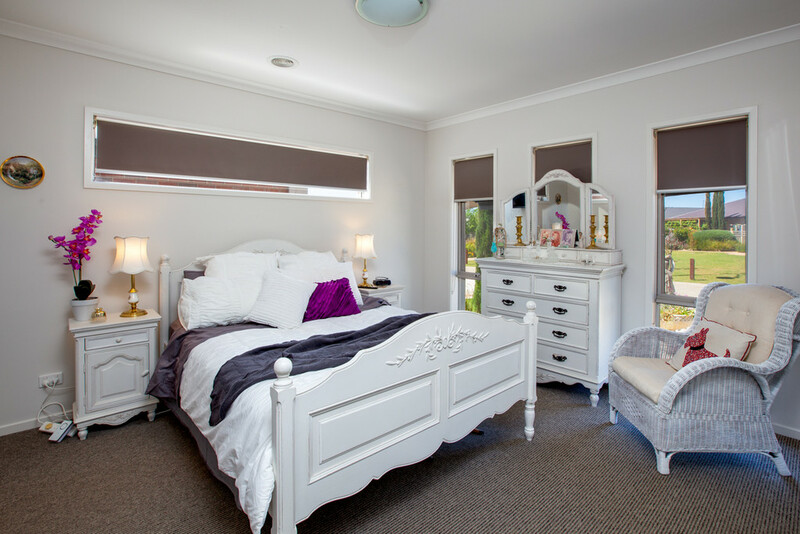 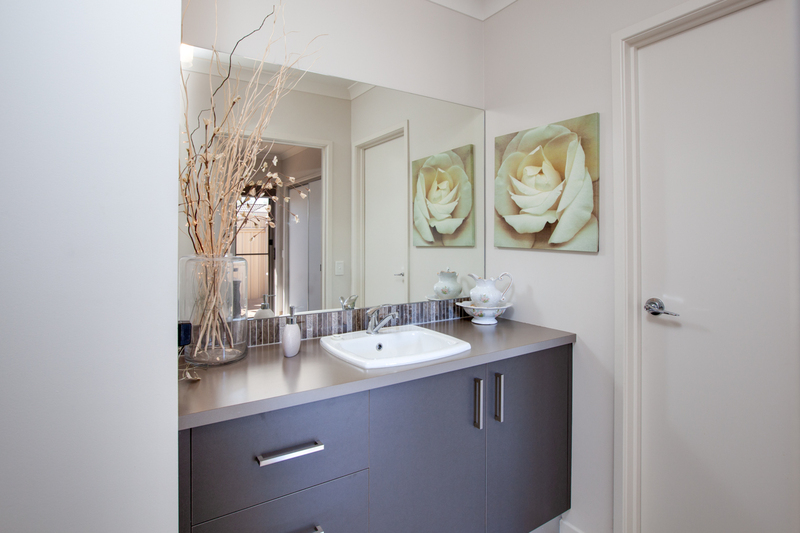 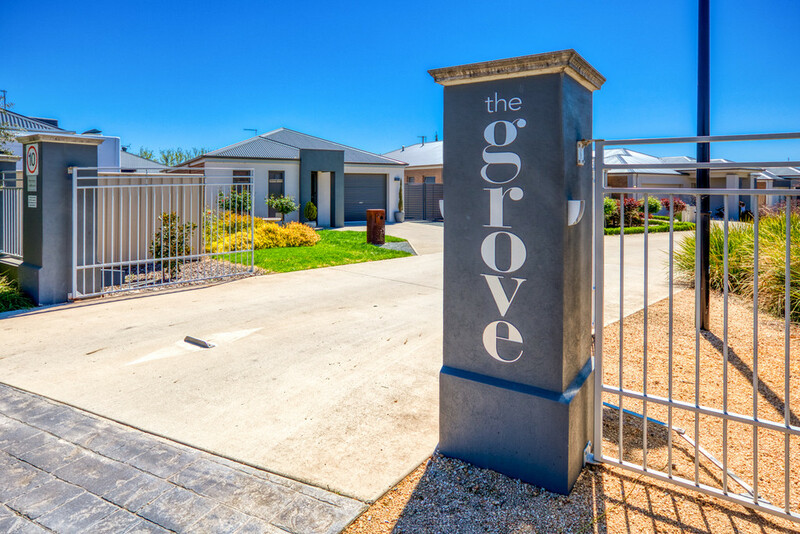 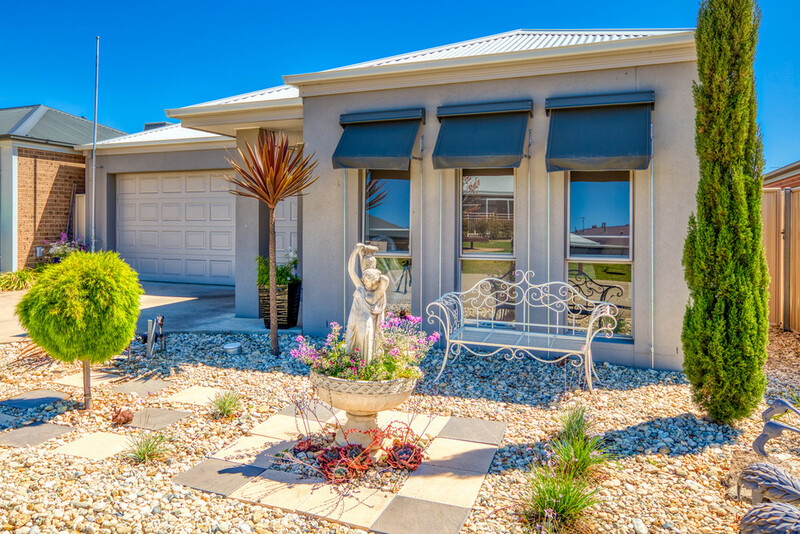 This property offers a rare opportunity to become a part of the gated community at The Grove. 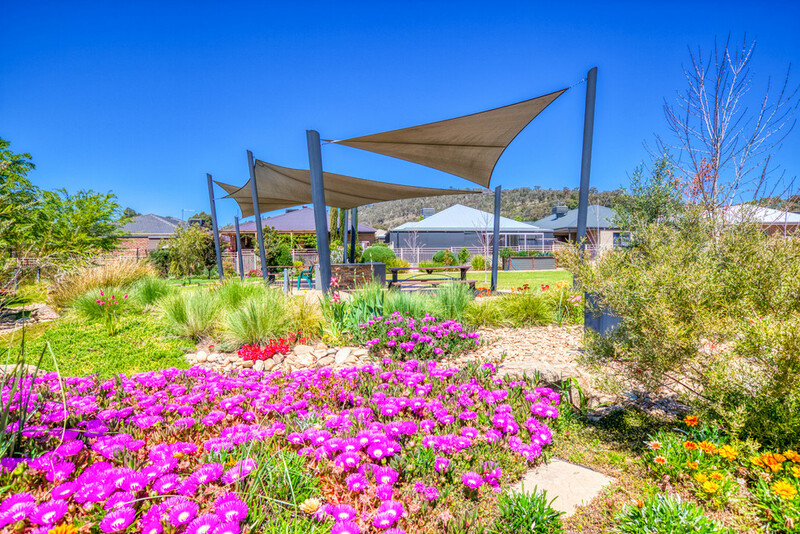 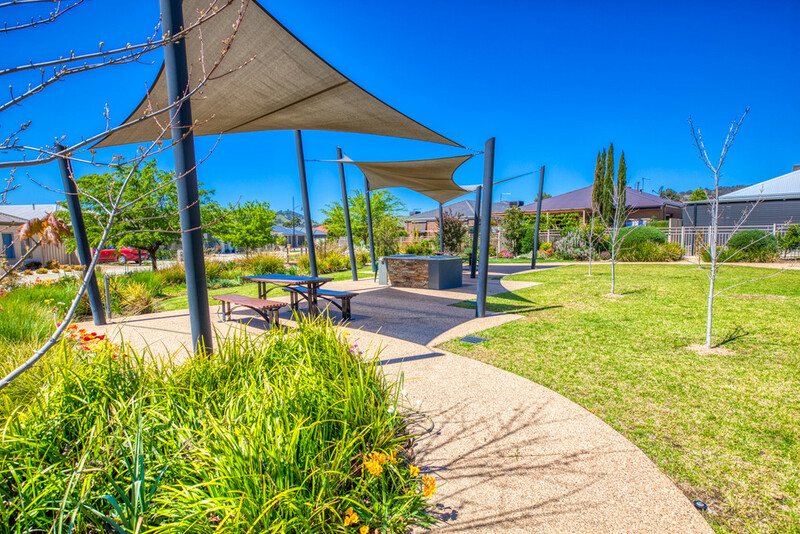 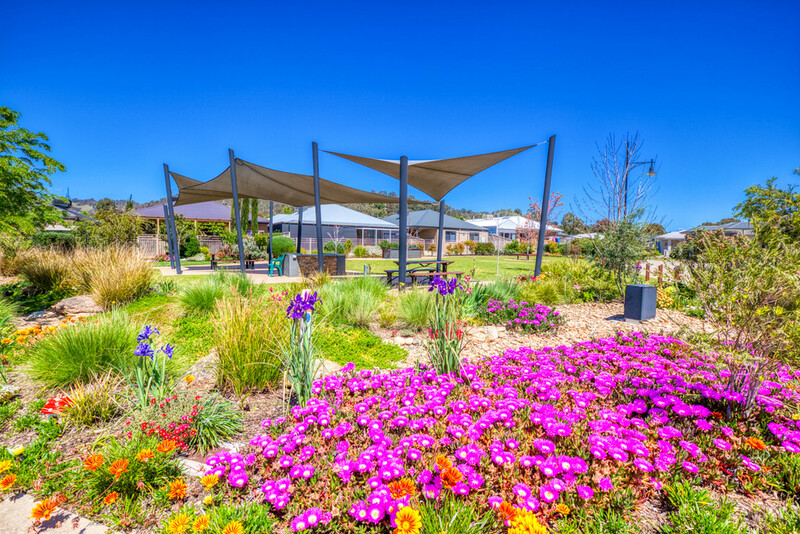 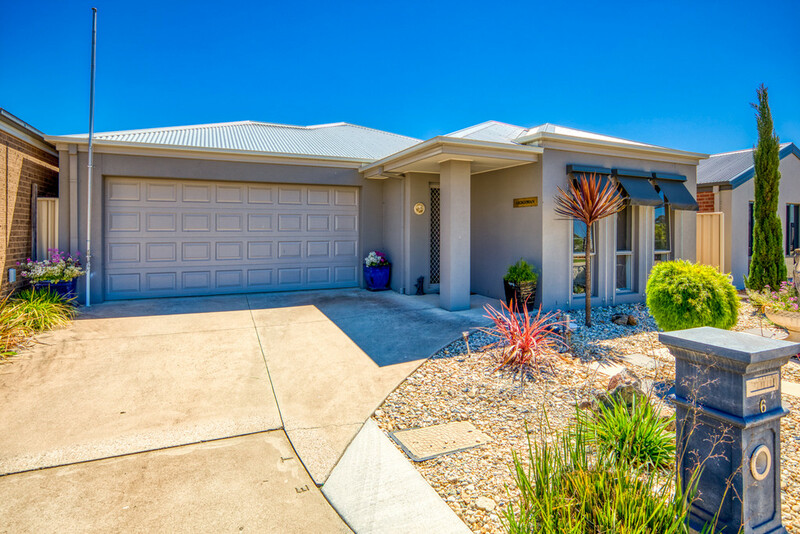 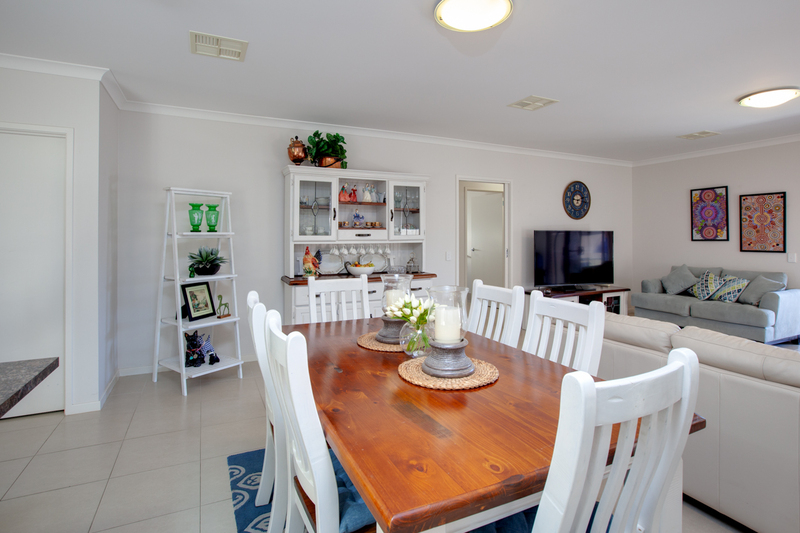 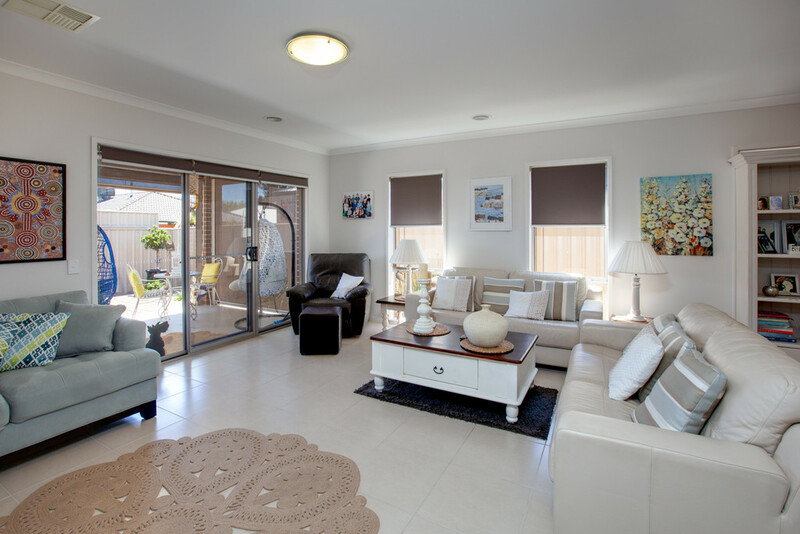 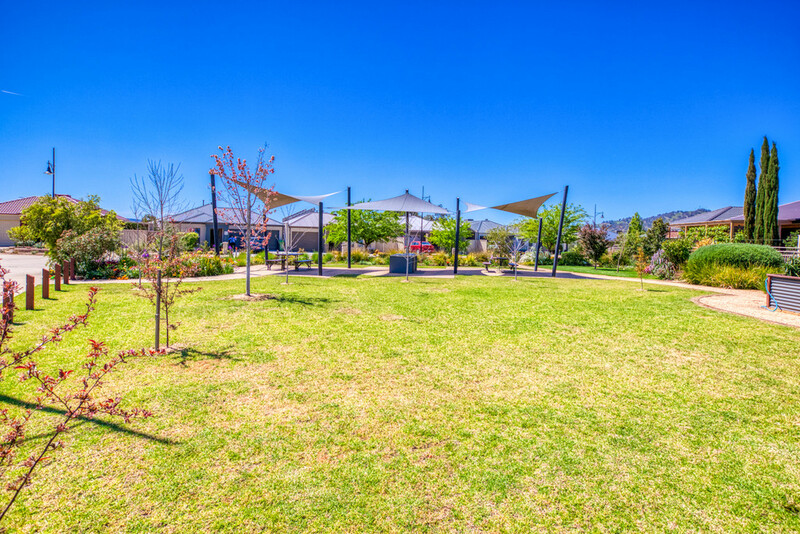 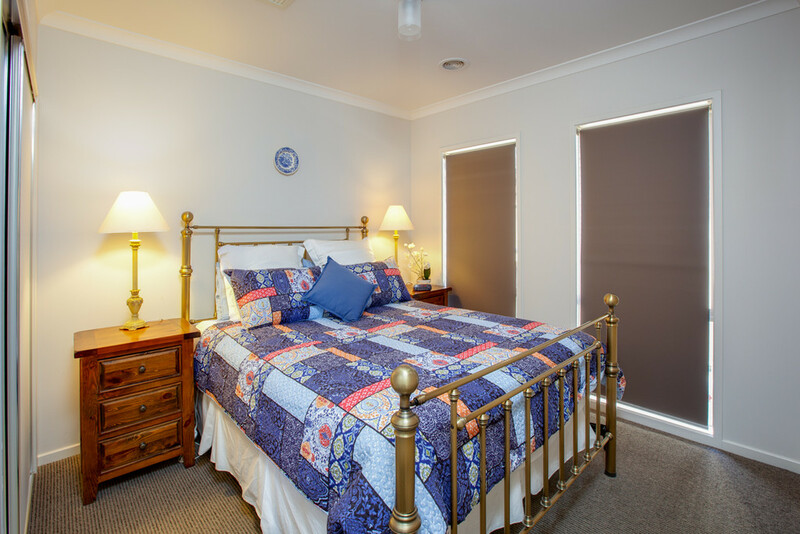 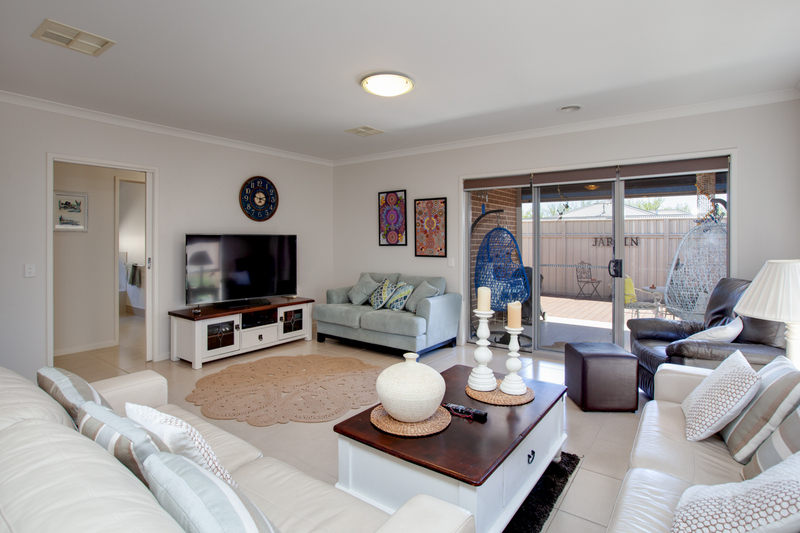 The property offers a very comfortable and safe environment with manicured gardens and rotunda to enjoy the sunshine, community gatherings and the outdoors. 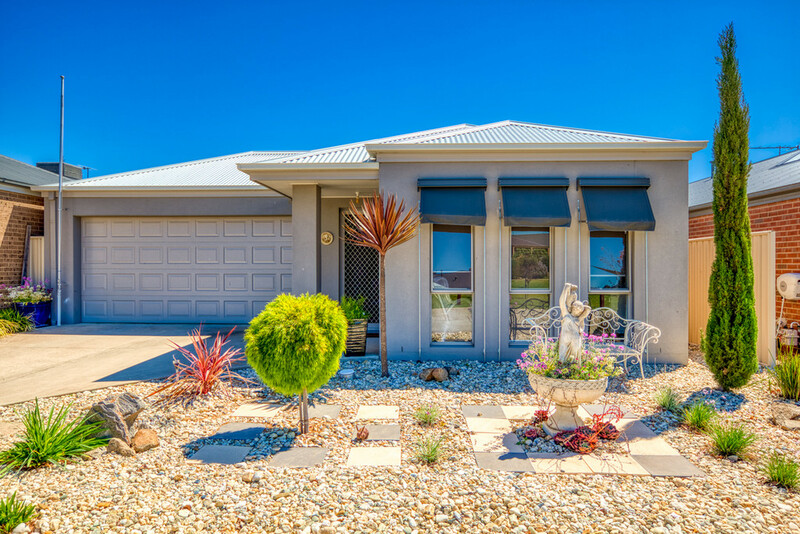 The home is generous in proportions offering a master suite with WIR and ensuite the further 2 bedrooms are serviced by a spacious bathroom and powder room. 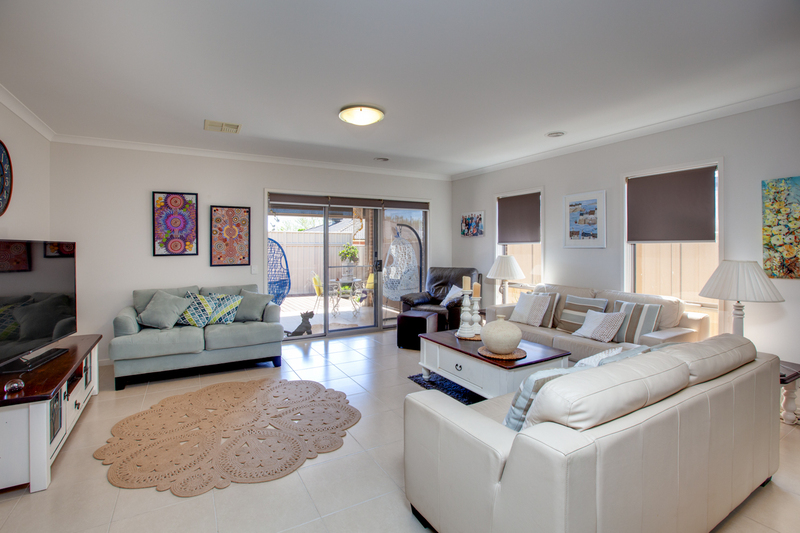 Open plan living allows for a galley style kitchen and a light filled living area opening to an all weather private decked alfresco. 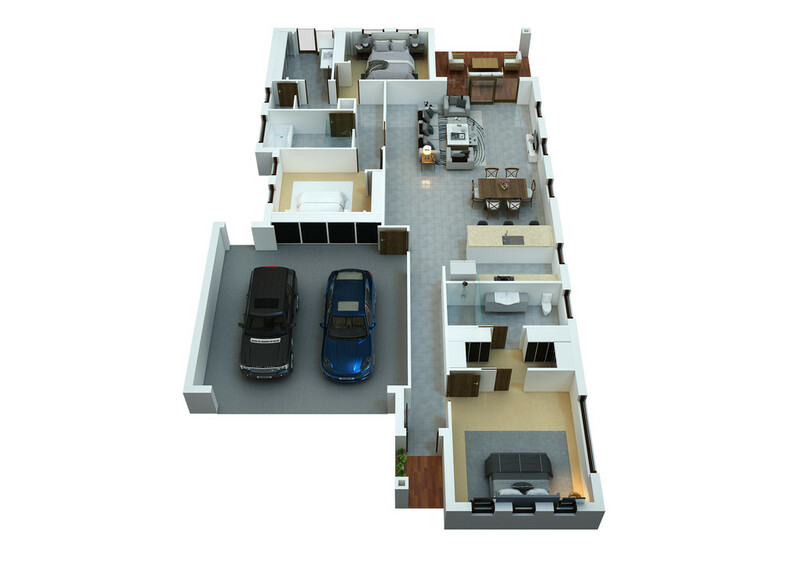 An oversized double garage with additional storage has direct access into the home. 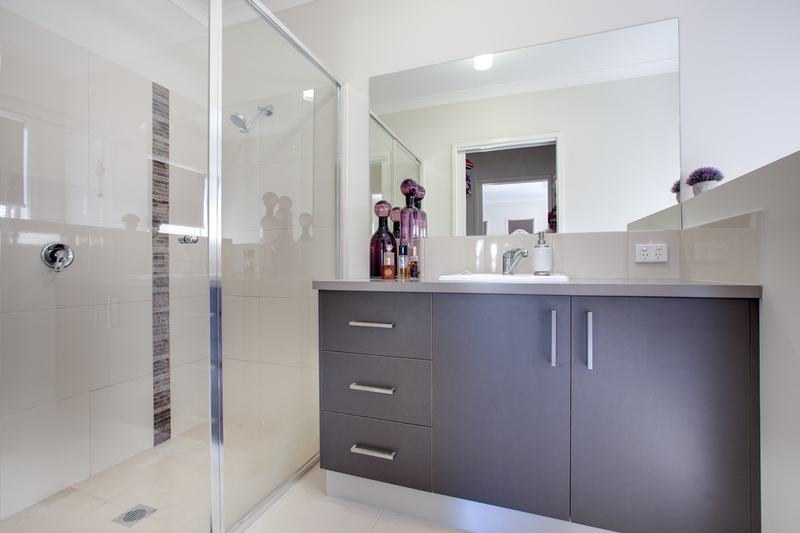 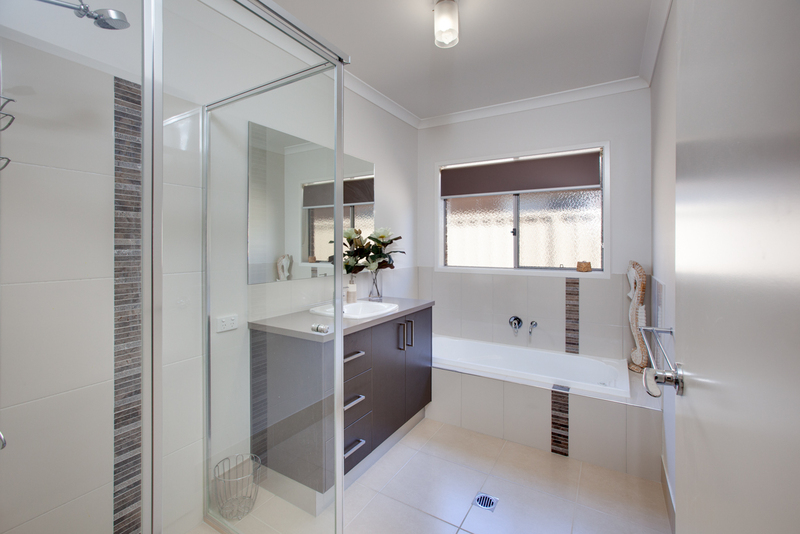 For year round comfort there is ducted heating and cooling. 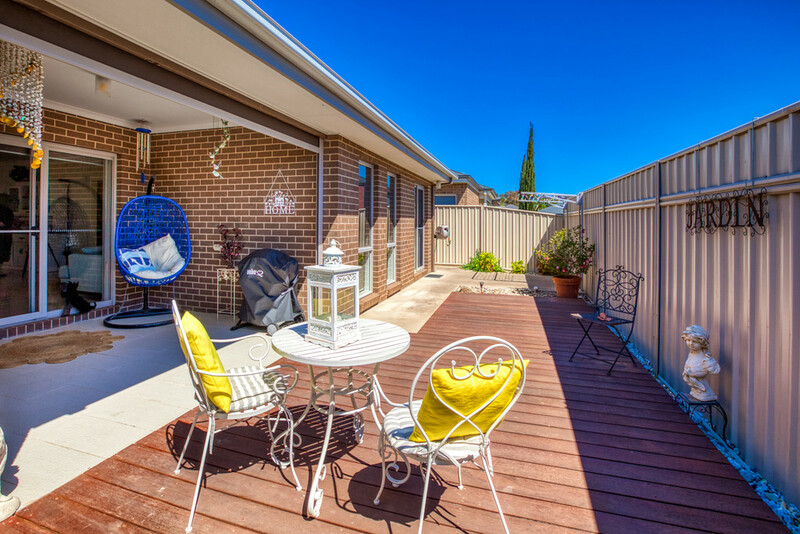 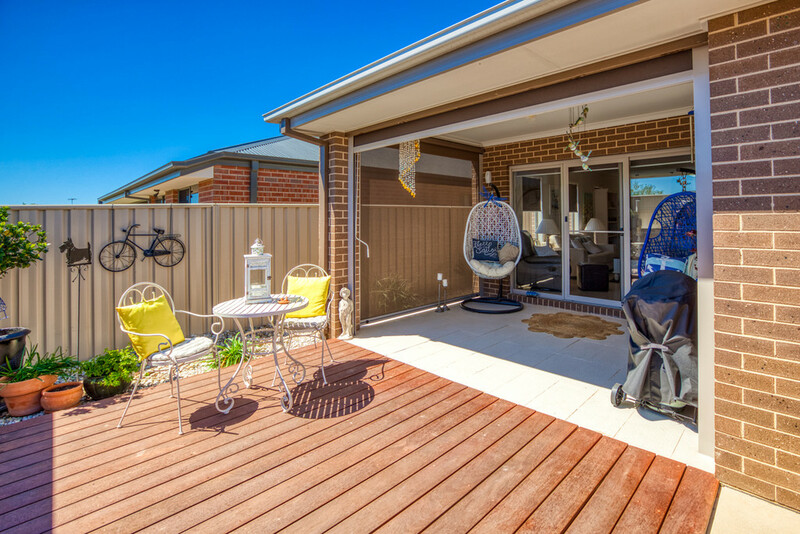 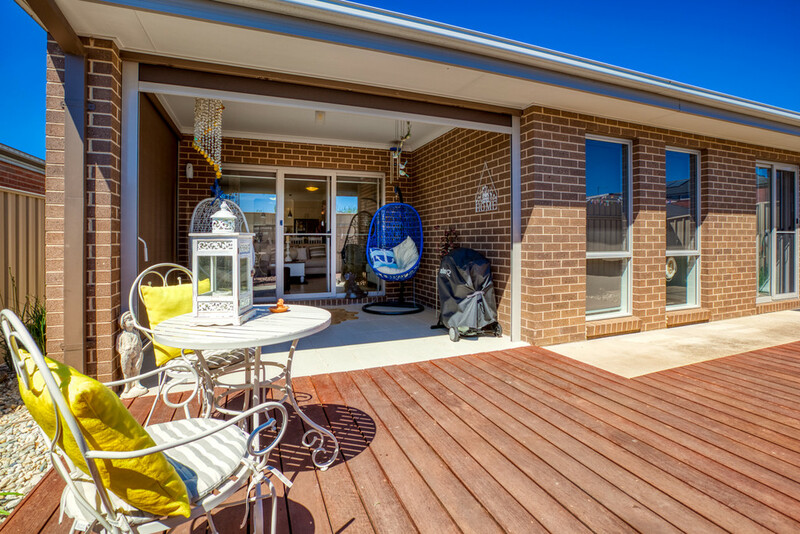 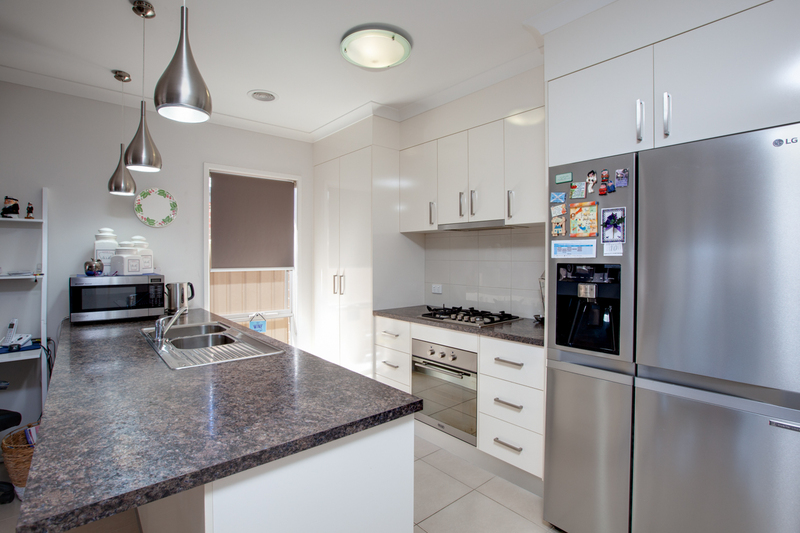 If you are considering downsizing and would like to feel secure in a community environment this property is in excellent condition and well worthy of an inspection and a short stroll to Whitebox Rise retail precinct.